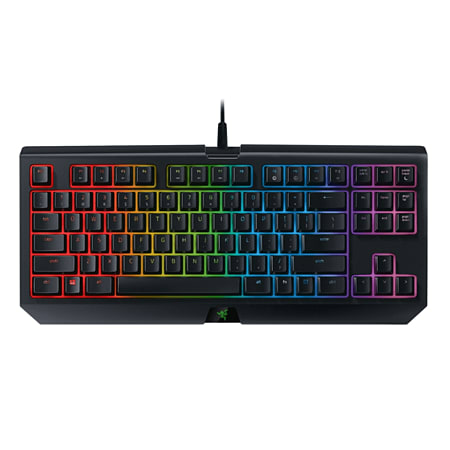 The Razer BlackWidow Tournament Chroma V2 is designed specifically for gaming. 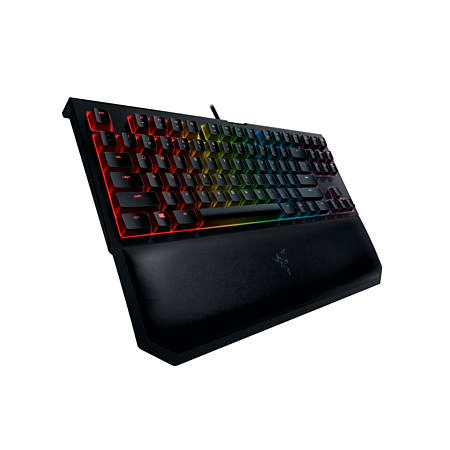 Razer Mechanical Switches provide optimised actuation and reset points so commands are executed exactly as they should - with blazing fast responsiveness. With different switch types, you’ll find one engineered to suit your preference.